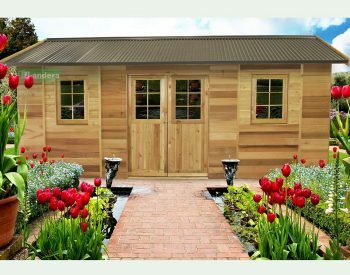 Are you looking for a Tiny House? 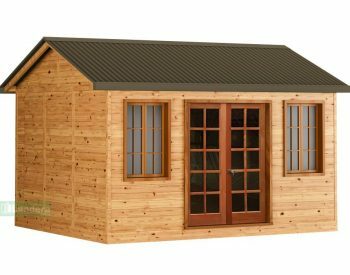 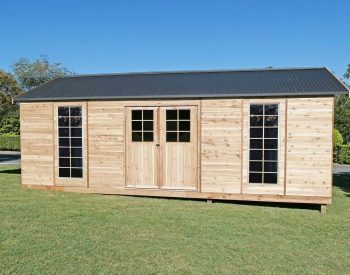 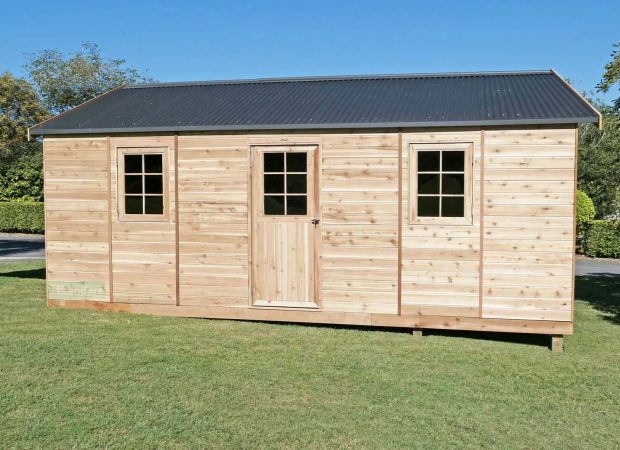 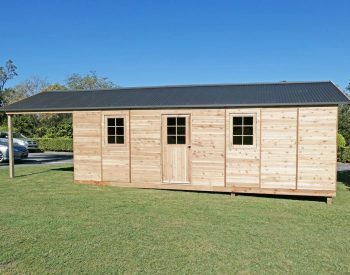 Our studio range can provide an ideal option for you to turn into a home, workshop, studio or “she-shed”. 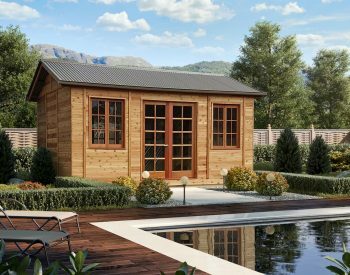 The Tiny House revolution is changing the way we live and we can assist you in making your visions come to life. 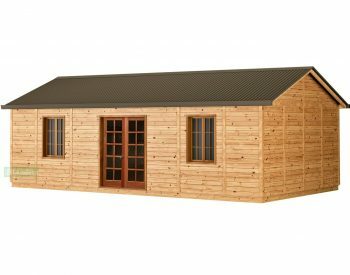 THE PACKAGE Our studio kits come neatly packed ready to go, each kit contains everything you need to build a lock-up shell; including, fully prefabricated wall panels and gables, steel truss roof support for racked ceiling, windows and doors. 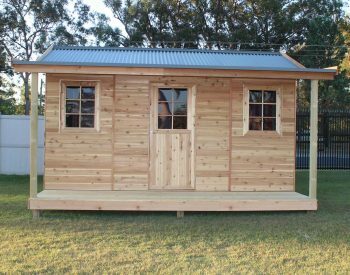 A fast, affordable and attractive way of creating that personal extra space in your own back yard. 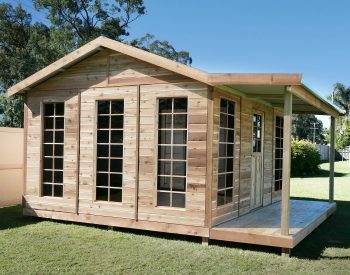 We can assist you at every step, from what to buy, and how to fit it out, so talk to us at Landera for any advice you may need. 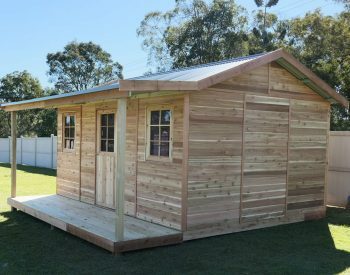 If you have had reasonable experience in diy projects, our studios are very straight forward to assemble as an owner builder or with the help of a local handyman. 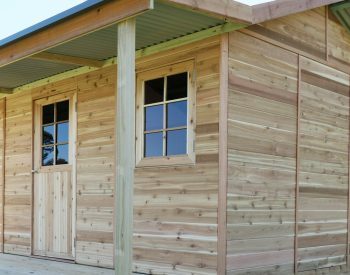 Designed to be very easy to line with your choice of floating flooring and wall panels, see our product images for examples.